We know your day is filled with decisions and deadlines. 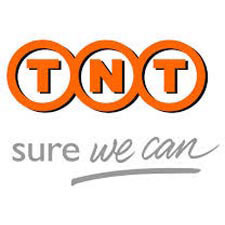 Meeting local or international delivery deadlines is where TNT Express can lighten the load, leaving you free to run your operation. Whatever your shipping requirements, our flexible and scalable solutions give you control over your shipments. By streamlining processes and optimising transport routes, we aim to increase efficiency across your supply chain. Our delivery solutions range from time critical to next day timed services, providing you options to meet your delivery promises. Our global infrastructure enables you to expand into new markets, reach more customers and gain competitive advantage.